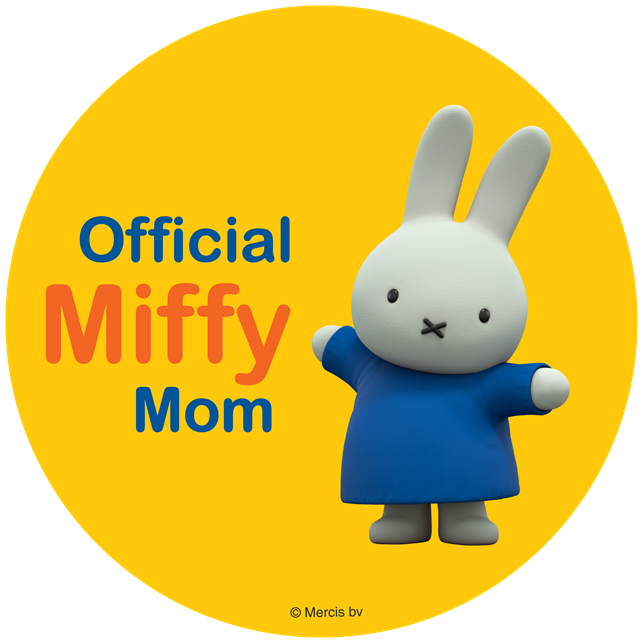 ThemeParkMama: Amazing Deals on Swarovski Austrian Crystal Necklaces! 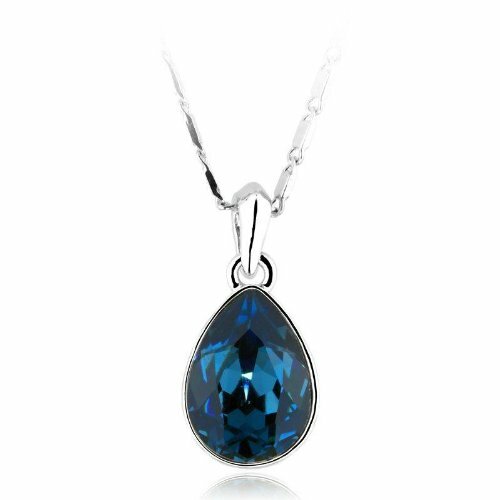 Amazing Deals on Swarovski Austrian Crystal Necklaces! 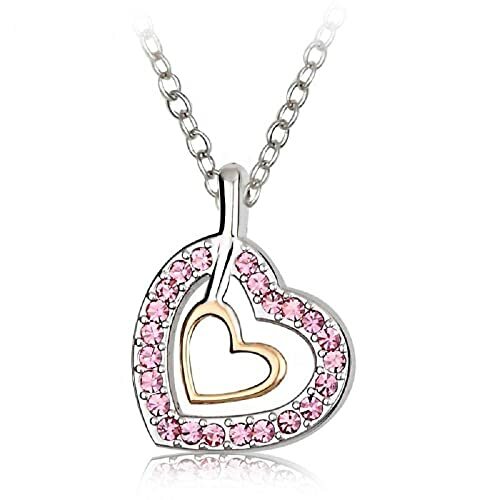 Swarovski Austrian Crystal Elements Golden Heart Pendant Necklace - 18 Inch Chain 18k Platinum Electroplate - Pink only $15.99! 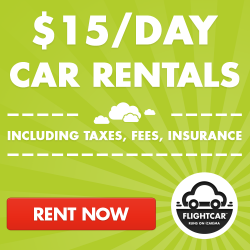 savings of 73%. 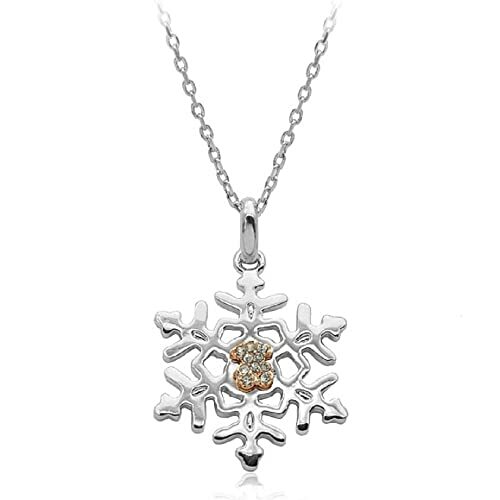 Swarovski Austrian Crystal Elements Snowflake Pendant Necklace - 18 Inch Chain 18k Platinum Electroplate - White Diamond only $16.99 savings of 79%.